-The rocky soils are pivotal:obsidian and volcanic tuff at Boswell Estate and basaltic igneous at Sugarloaf Mountain. 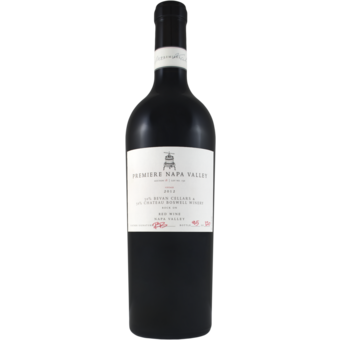 -A kiss of Cabernet Franc from Boswell create a fruit driven canvas of floral and tobacco notes. -Bevan's Merlot from Sugarloaf Mountain provides a powerfully rich, seductive texture. "Russell Bevan is currently one of the hottest winemakers in California, and it's his work under his namesake label that has really grabbed major headlines. He's reached that rare level of "100 point winemaker", and it's easy to see why when you taste his wines. They always have unreal levels of lush mouthfeel and texture, coating every corner of your mouth. This wine shows that in spades, but has so many layers of flavors, you start losing track very quickly. The 2012 brings in a such a solid foundation for all of this to fit in to, there is no doubt this wine has decades of aging ahead of it. This wine is worth every penny, and even more! 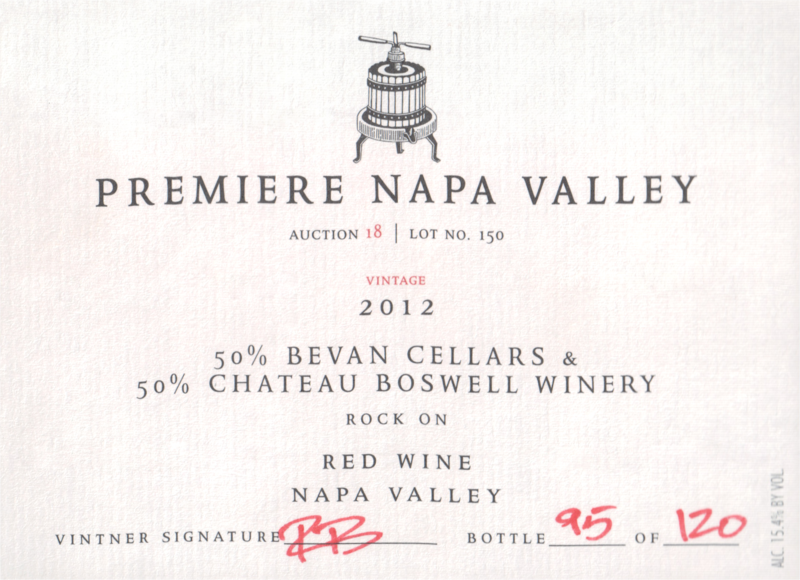 Don't miss out on the chance to buy this incredibly rare bottle of wine!" -Ian Dorin, Wine Director, Wine Library.